Corgan's Houston office was opened in 2008 and grew rapidly, expanding in 2013. 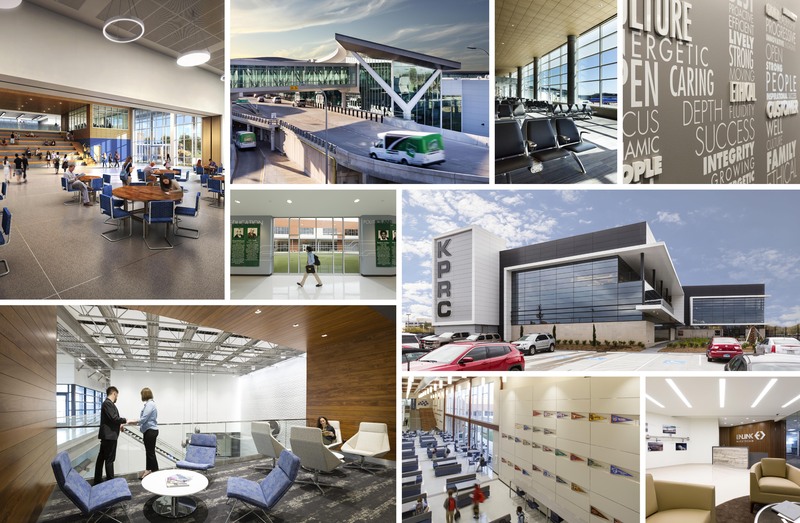 Projects and clients include Houston ISD, Brenham ISD, Southwest Airlines International Terminal Expansion at Hobby Airport, Houston Methodist Hospital and Riverside General Hospital. Attach Certificate of Insurance and other documents.